Another year, another RPM Challenge completed. Meet The Supremes: a collection of songs inspired by the 9 justices on the Roberts court. At points, it didn’t seem like it would get finished but, somehow, it always does. Songs range from To Cecelia, a thank you from Ruth Bader Ginsberg to her deceased mother, to Slurry Lake, the result of an unfortunate majority opinion on pollution written by Anthony Kennedy. I’ll be working on final mixes and then send it off to get mastered and pressed. I hope to have some copies in my hands within the next couple months. Nate and I have reached the midway point with the record and as I take a month-long hiatus to do the RPM Challenge, head over to Nate’s website and check out some new pictures of his studio he’s posted. I’ve decided to take part in the RPM Challenge again this year. The challenge is to write and record an album of 10 songs or 35 minutes during the month of February. This year I’ve decided – unless of course I back down – to make a concept record of songs inspired by the sitting supreme court justices. A little daunting as I think of it but should prove to be interesting. I had intended on doing a bit of preliminary research this month to set myself up for some relatively informed songwriting but I’ve been too busy and will have to do my research in the moment. Check back for updates. 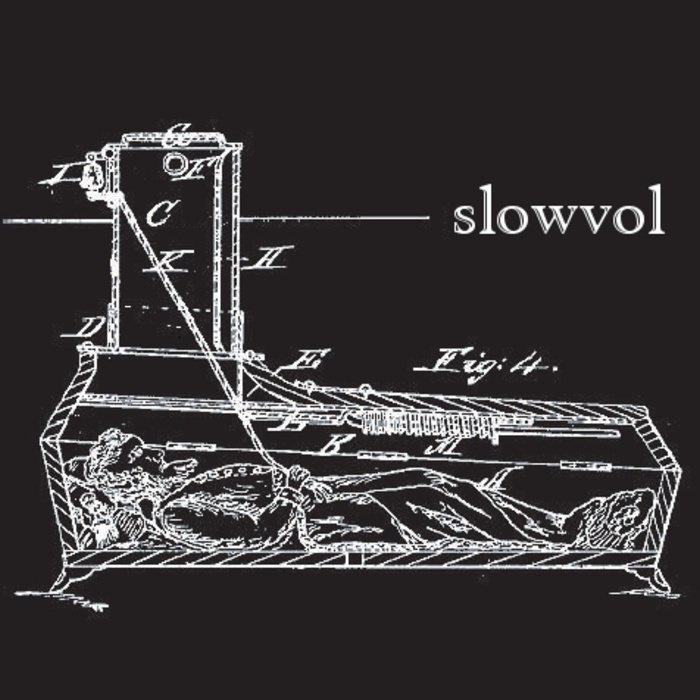 Last Month Nate Dort and I finished the RPM Challenge 2010 under the project name Slowvol. The record is available for free download at Bandcamp.com (one-click download w/ cover art) and Alonetone.com. If you have a chance, give it a listen. About 2 months ago i signed up to take part in The RPM Challenge. I’ve finally gotten around to uploading the tracks for the resulting record Outros to my rpm challenge profile. Per the rules of the challenge, the entire record was written and recorded in february. It started out far too leisurely and ended in a crash-and-burn fashion, the likes of which i haven’t experienced since finals in college. Needless to say, while i’m proud of what some of the tracks became, others are just… interesting. also a part of the RPM Challenge Outros. (which, as of this past weekend, is done.) check back soon for more info about it. no, i am not a threat to myself. i think this is normal… curiosities about things that are out of bounds… part of the human experience/condition i reckon. a darker part but a part nonetheless. this song will also be a part of my RPM Challenge record Outros.